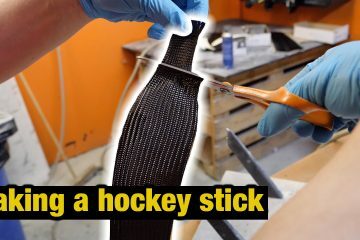 During our most recent Q&A video (Q&A video link) we were asked to film a review or test of a refurbished/repaired hockey stick. 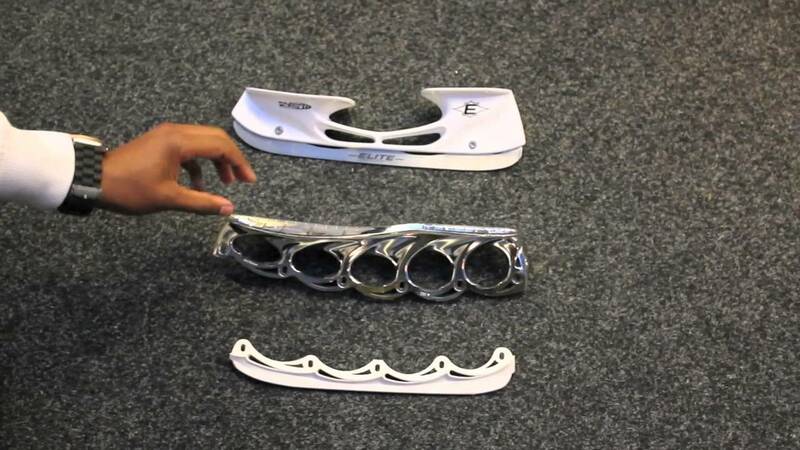 We were able to acquire one from HockeyRepairShop to help bring this idea to life. 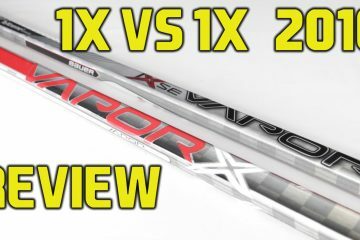 Our original idea for the video was to compare the refurbished stick against an unbroken retail version of the same stick. This was so we could gauge how well the refurbished sticks performs and feel when compared to a retail stick. 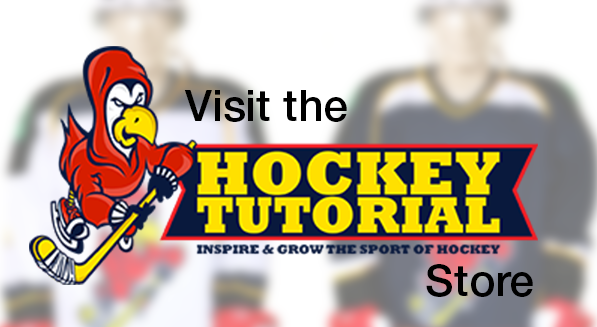 After receiving the refurbished stick which turned out to be a CCM Super Tacks (75 flex, P19 curve) we found out that HockeyRepairShop uses Pro Stock sticks. 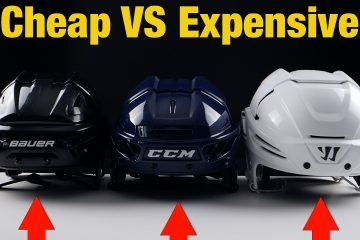 Due to Pro Stock having much more customisation options for players, they can feel completely different when compared to regular retail stock. 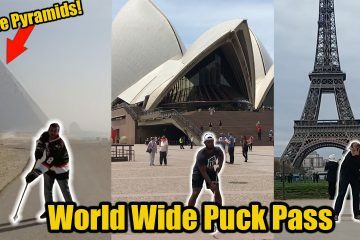 So a direct comparison video was out the window. 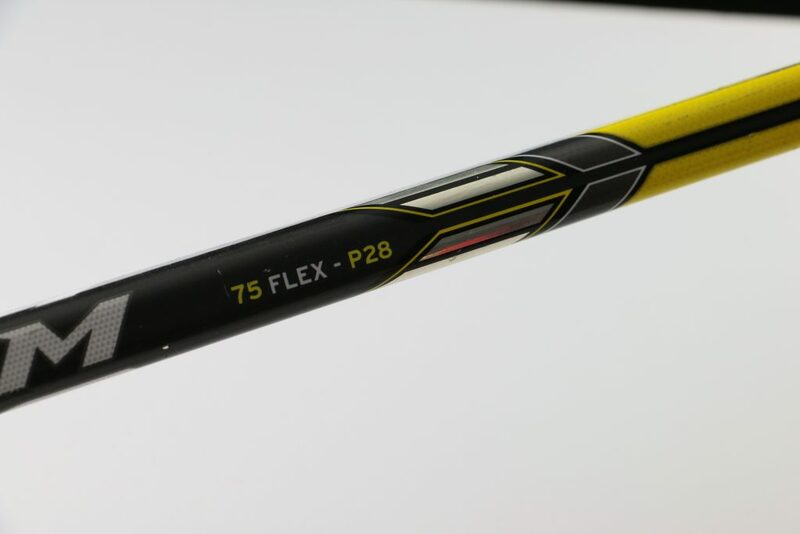 After taking a closer look at the stick, the shaft was 75 flex, P28 curve but the blade was a P19 pattern. This clearly indicates that this stick began it’s life as two individual sticks that have been cut and reattached together. Without checking the shaft, we would never have known this. 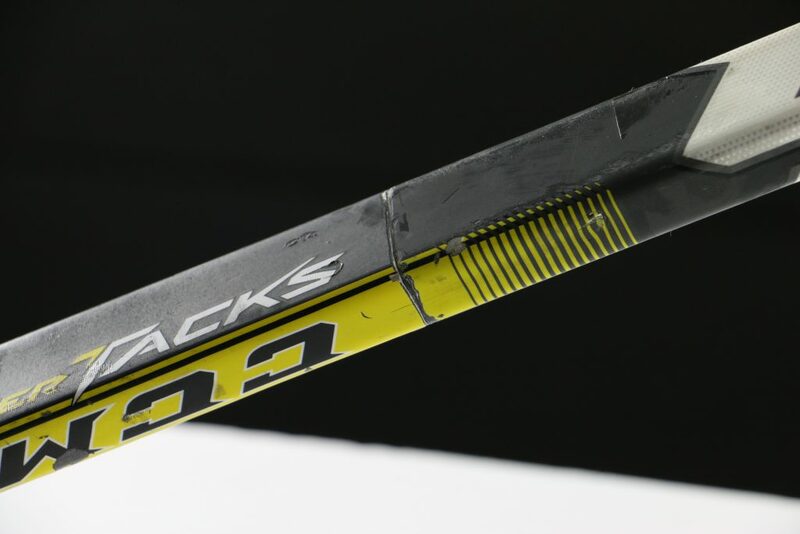 HockeyRepairShop have done a fantastic job of reconstructing this stick. The stick blade and shafts general condition was good, there were a few cosmetic scratches and marks from the sticks previous life. None of these marks affected the performance of the stick. 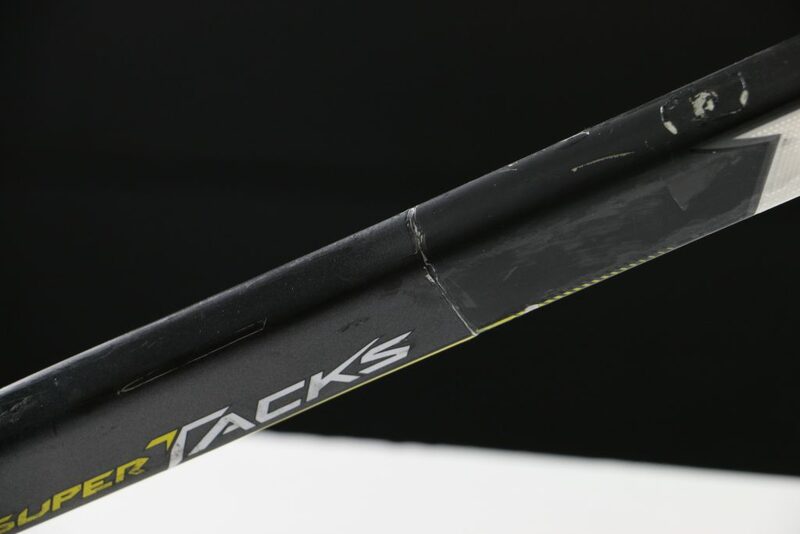 The CCM Super Tacks Pro stock stick we picked up was only €70 euros! Buying this stick at retail would cost almost double this price. 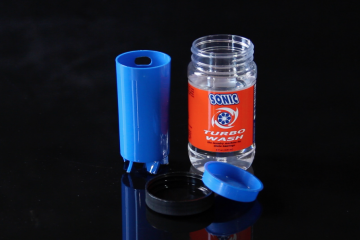 We felt this was fantastic value for money considering it’s performance. 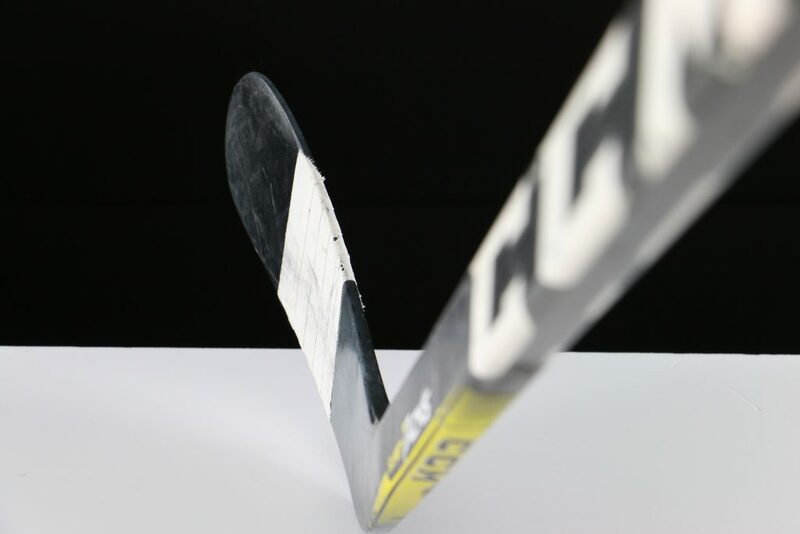 The refurbished stick didn’t quite feel like a one piece nor did it feel like a two piece stick. It just felt slightly different from what we’d expect to feel in a one piece stick. Neither negatively or positively, just different.. It’s easy to say it’s performance rivals that of a top of the line one piece stick. The section of the shaft where the stick was reattached almost looks like someone simply draw a line on the stick. There is no residue, glue, extra pieces of material etc present what so ever. The standard of finish was exceptional. By using two sticks and fusing them together, there doesn’t appear to be any loss stick volume. 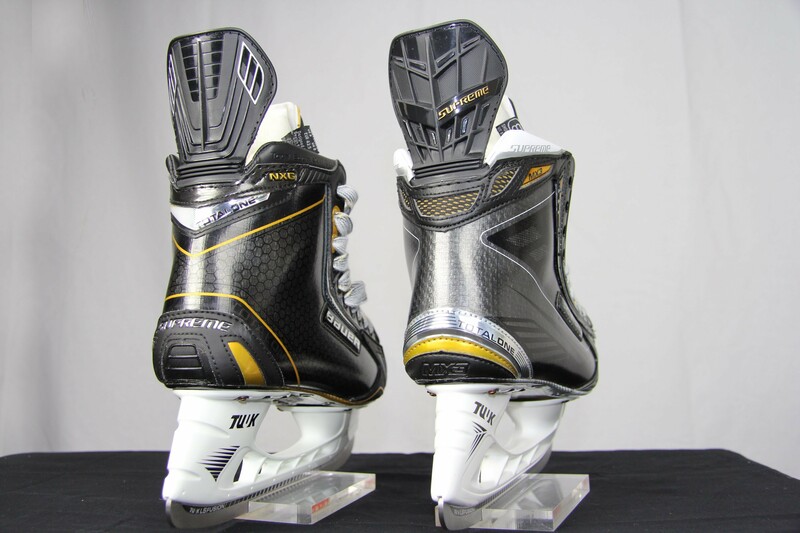 Our stick specialist Richard enjoyed using the refurbished Super Tacks more than the retail stock version. 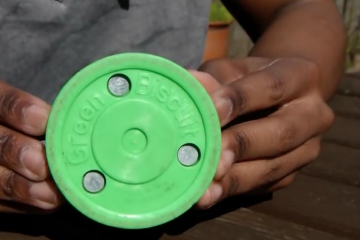 Fully loading the stick during big powerful shots may feel slightly different. 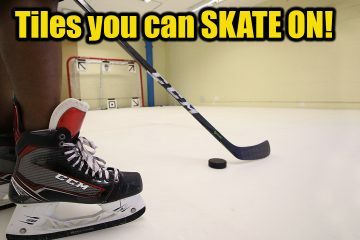 For an everyday rec or beer leaguer, you’ll be total fine! 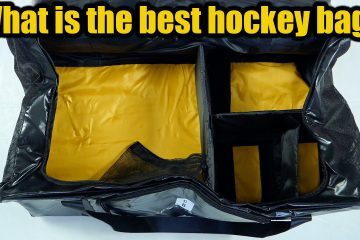 There were no negatives with stick handling. If you’re a beast of a dangler, you may feel a little added weight (24grams due to repair) but yet again the refurbished stick surprised us. Totally worth the money! 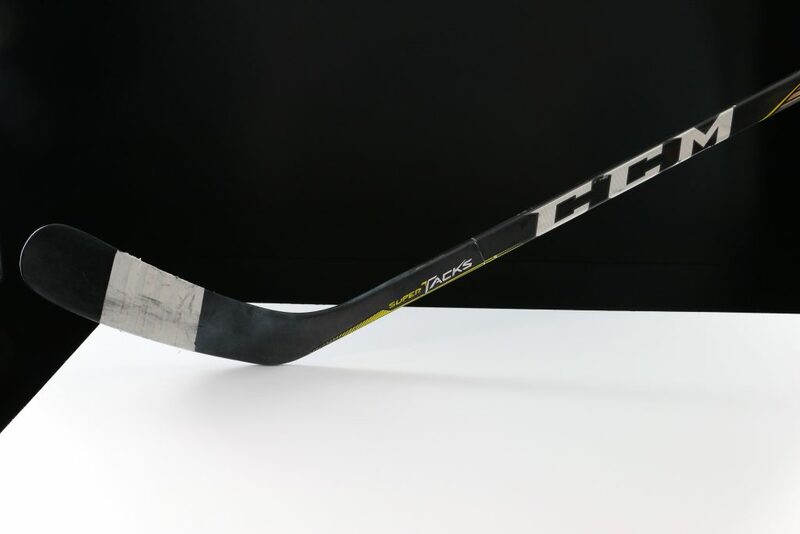 Is buying a Refurbished stick from Hockey Repair Shop worth it? This refurb stick surprised all of us. we weren’t expecting to have such a positive experience with a stick that was once broken (and technically two sticks). Any players looking for a great stick under €79 should strongly consider giving Hockey Repair Shop a try. 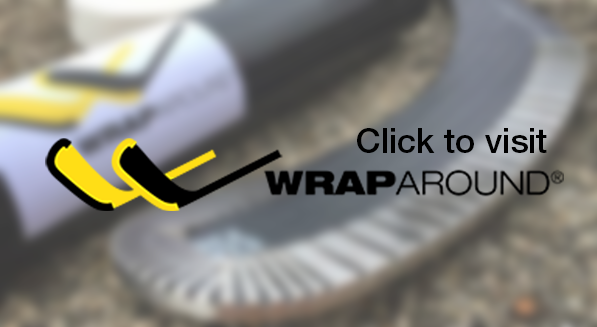 It’s always great to find yet another solution to saving money on expensive sticks while still maintaining a high standard of performance. 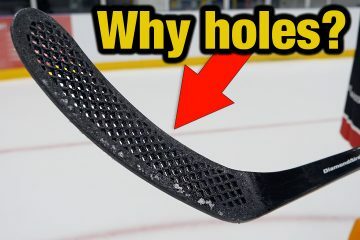 We’d rather break a €70 stick while playing a game instead of a €220 stick.